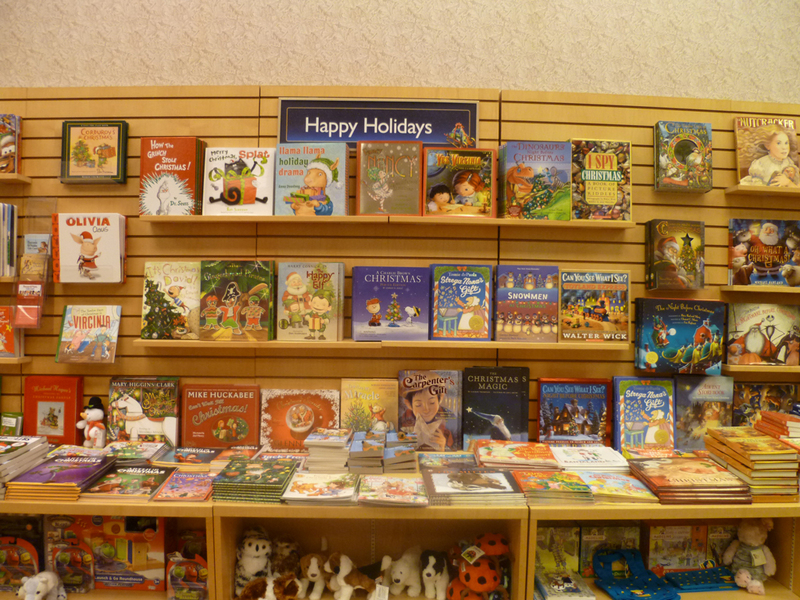 Less than a week after I wrote my previous picture book trends post, the displays at Barnes & Noble had switched to full holiday mode. 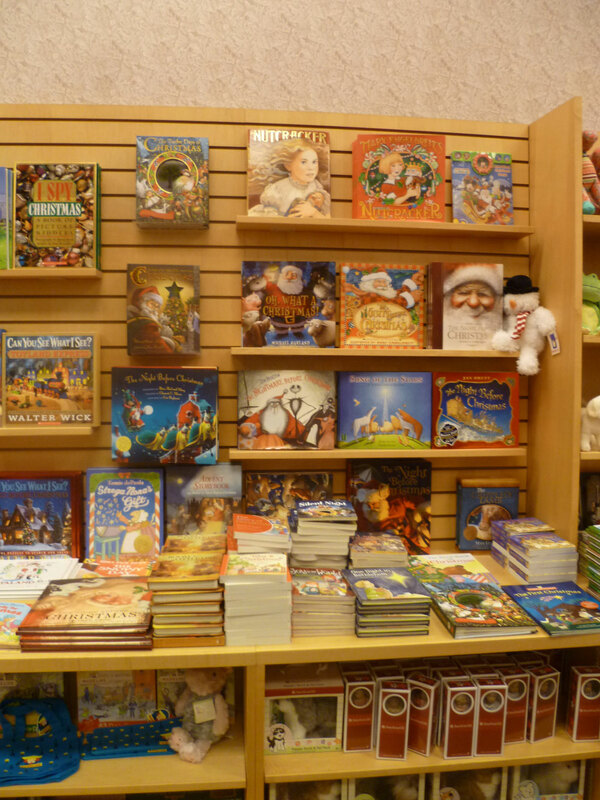 The prime real estate is now dominated by holiday picture books, as seen above. The display reminds me of a panel discussion I attended at the SCBWI (Society for Children's Book Writers & Illustrators) conference in New York a couple of years ago. 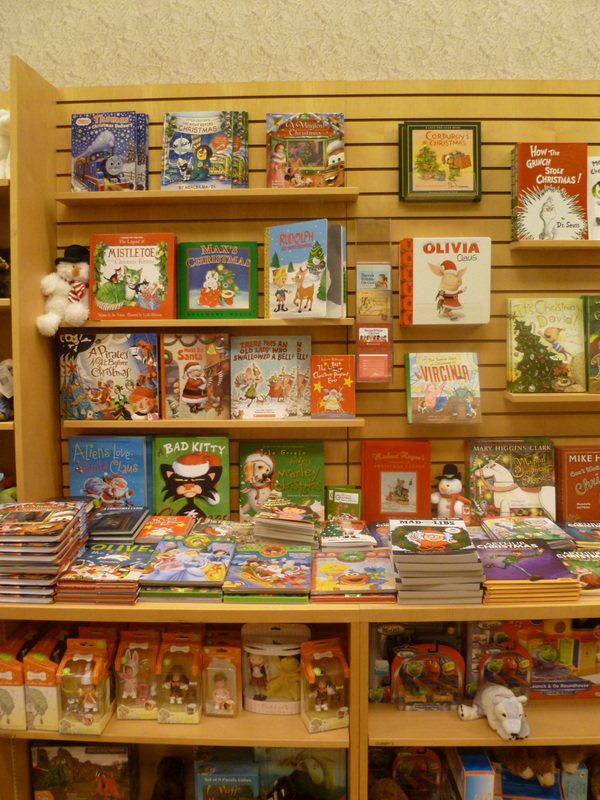 An editor, in answer to the ever popular question about picture book trends, said that her publisher was always looking for picture books tied to major holidays. The reason? 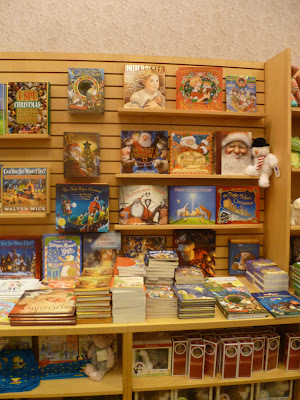 The big box retail book stores always prominently feature holiday picture books. It seems she was quite right. 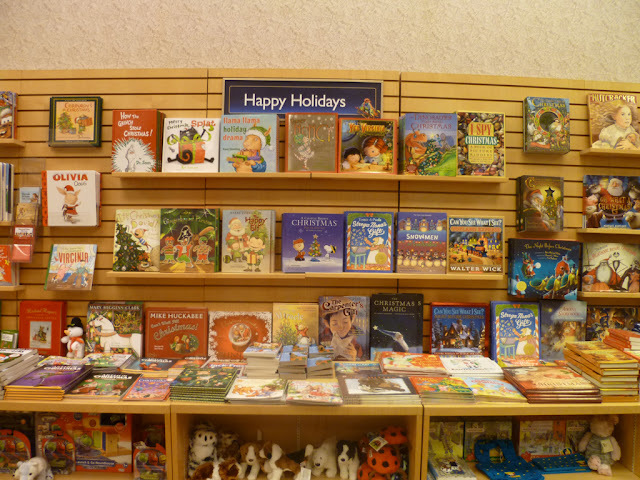 By my calculations, if this display was put into place in early November and stays up until the end of the year, at least one-sixth of the annual prime marketing space for picture books will have been devoted to Christmas picture books (I didn't even see a token Hanukkah book). The takeaway for writers and illustrators? 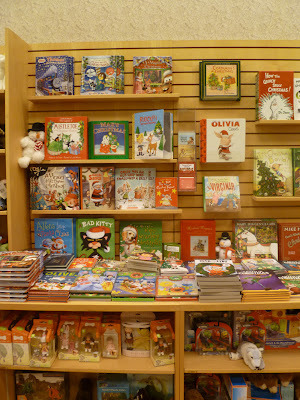 If you have a beloved character, quick, put him or her in a Christmas, Halloween, or Valentine's Day story.